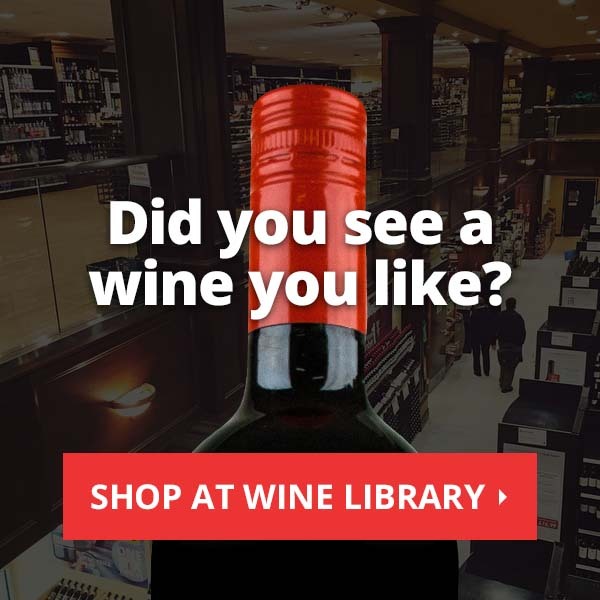 Wine Library TV is changing the wine world! What motivates this revolution, you ask? Our movement seeks to break down the barriers, stereotypes, and misperceptions that otherwise prevent people from exploring and enjoying the exciting and rewarding world of wine. 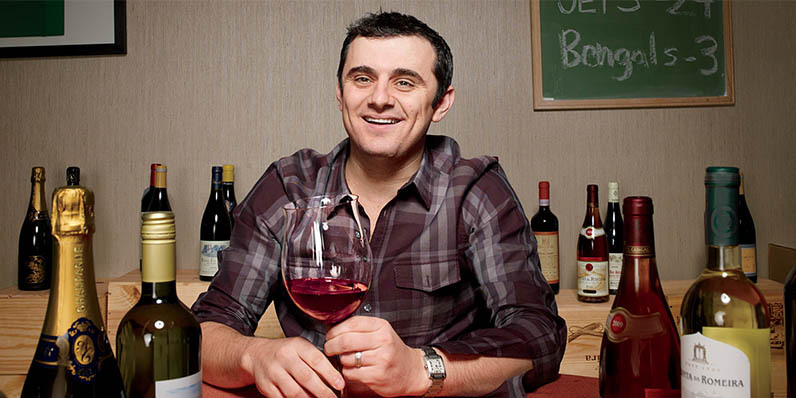 Gary Vaynerchuk (VAY NER CHUK), the star of Wine Library TV, is Director of Operations at Wine Library in Springfield, NJ. With his unconventional, often irreverent commentary on wine, Gary has attracted a cult-like following of more than 80,000 viewers a day. In the name of “expanding one’s palate”, Gary convinced Conan O’Brien to lick salted rocks and shared samples of dirt and grass with Ellen Degeneres. He routinely pans popular wines (even ones sold by Wine Library). He interrupts his webcasts with rants about his beloved New York Jets. 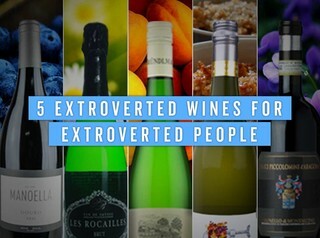 This is not your typical wine expert. Gary’s roots in wine tasting come honestly – his Russian immigrant parents owned a liquor store when he was growing up. Bored at the cash register, Gary began reading Wine Spectator and Wine Advocate and realized collecting wine offered an allure similar to his previous hobby of collecting baseball cards. As a teenager, tasting wine was legally impossible, so Gary set out to train his palate “backwards”. To study various flavors associated with wine, Gary tasted obscure fruits and vegetables, along with earthly influences, including grass, dirt, rocks, tobacco and wood. “I probably consumed more New Jersey grass in my teens than any lawn mower.” By familiarizing himself with the numerous tastes that contributed to a specific wine, Gary was able to detect subtleties that an ordinary palate wouldn’t recognize. With a wealth of knowledge and an entrepreneurial spirit, Gary spent every weekend of his college years at his parents’ store, rebranding the family business as Wine Library and establishing himself as a respected expert. As the store’s only wine buyer, he sampled every wine that entered the store. Customers depended on Gary for his advice and within a five year time period, Wine Library grew from a $4 million dollar business to a $45 million business. and barrel fermenting have on wine (Beware of the Oak Monster! ), and comparisons of wines made from the same grapes grown in different regions. WLTV has blossomed into a full-fledged community. The viewers (self-named “Vayniacs”) convene on an extremely active forum, and have organized numerous off-line gatherings. Gary and the viewers have teamed up with Crushpad in the past year to create the first ever community wine, Vayniac Cabernet. Check out WLTV and join the revolution today!